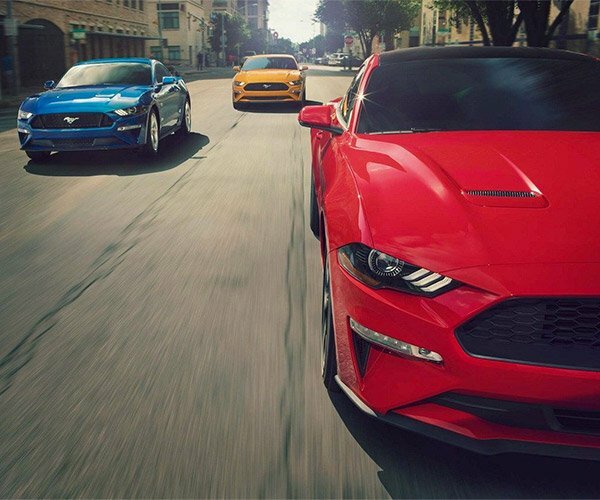 Ford Performance makes a number of hopped up versions of cars like the Mustang GT350R, the Focus RS, and the F-150 Raptor. They also are responsible for the crazy fast Ford GT and its racing version. 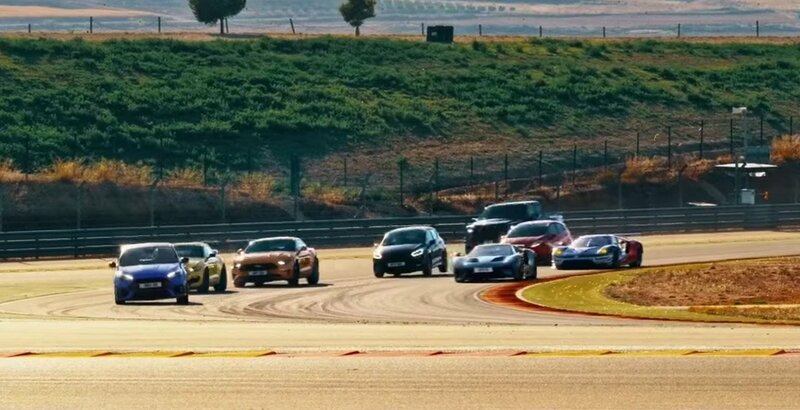 For no other reason but the sheer fun of it, they decided to hold a race between all of their cars, each given an appropriate time handicap based on its performance capabilities. 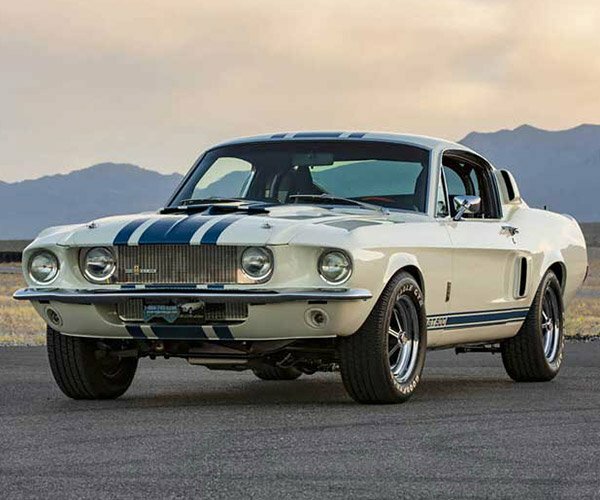 Vehicles ranged from a 182 hp Fiesta ST to a 655 hp Ford GT road car, as well as a GT race car with it unspecified amount of power. The whole idea of a Raptor racing on the same track as a Ford GT is kind of bonkers, but with the time delays built in, it at least gave each vehicle a fighting chance. 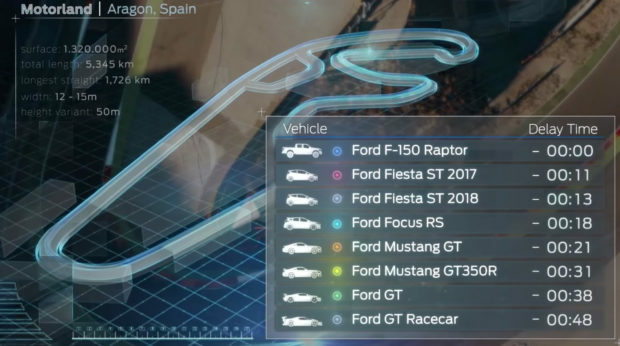 Each car was handed to a driver from the Ford Chip Ganassi Racing Team to see who could cross the finish line first at Aragon, Spain’s Motorland circuit. 2020 Ford Mustang Hybrid: What Could We Expect?